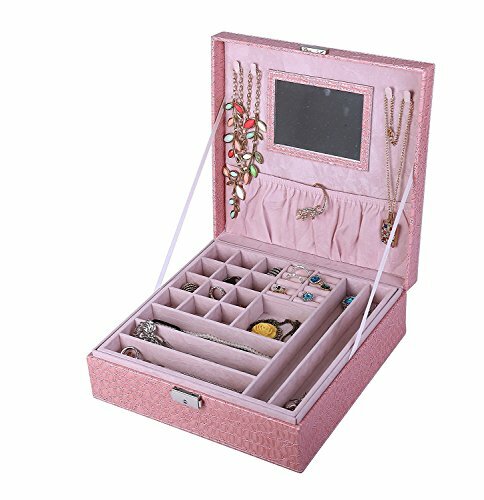 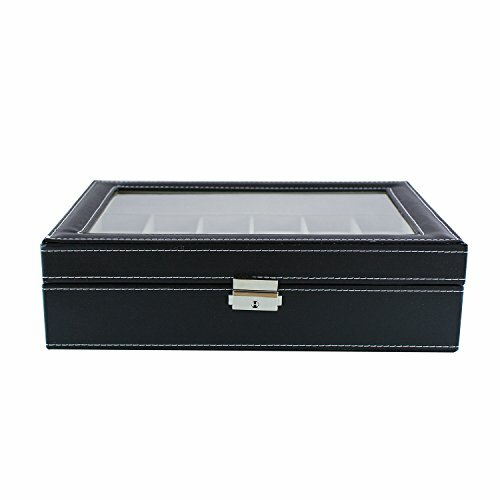 Get all your watches and bracelets organized in one single compartment with this wooden display case covered in black faux leather. 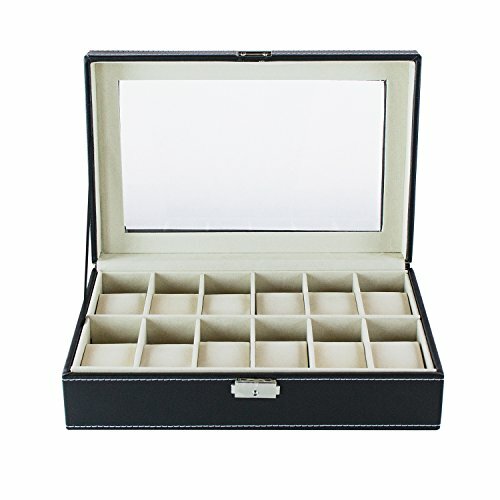 Dimensions of entire case display is as follows: 8″(D) x 12″(W) x 4.5″(H). 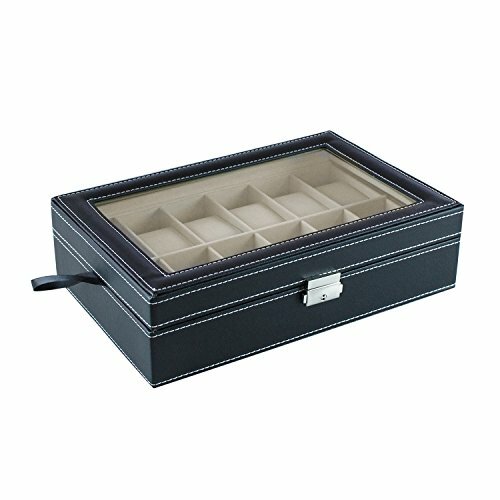 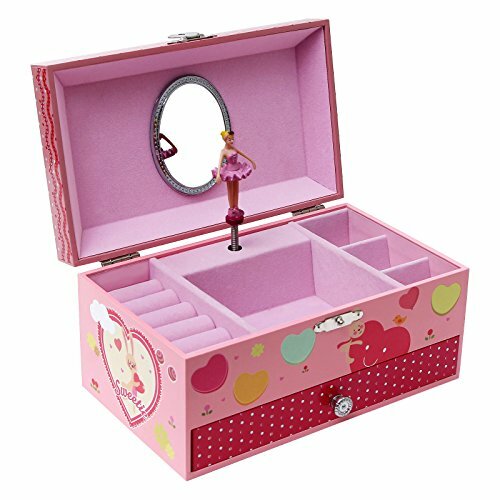 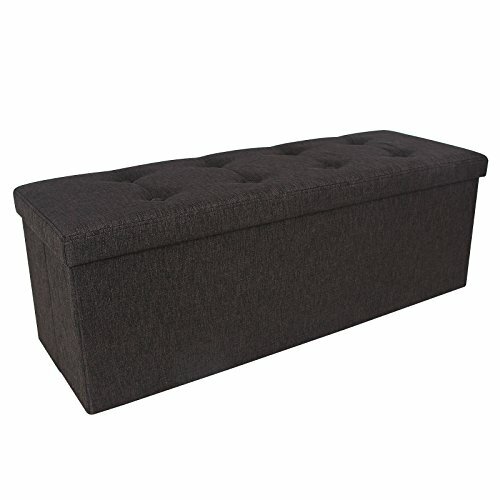 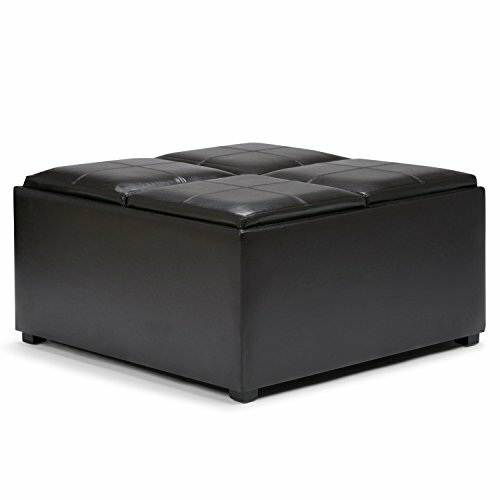 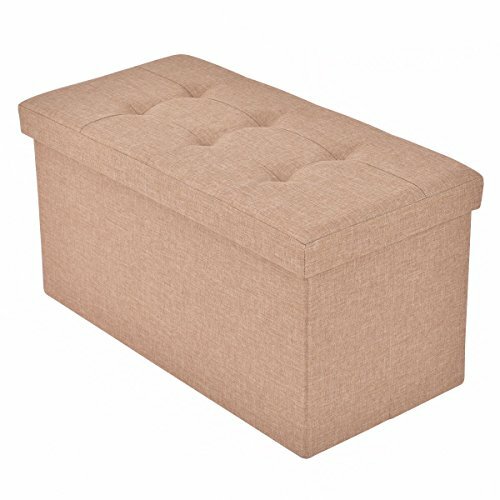 Fits most watches and accessories as each compartment (12 of them) measures approximately 3.5″(D) x 2″(W). 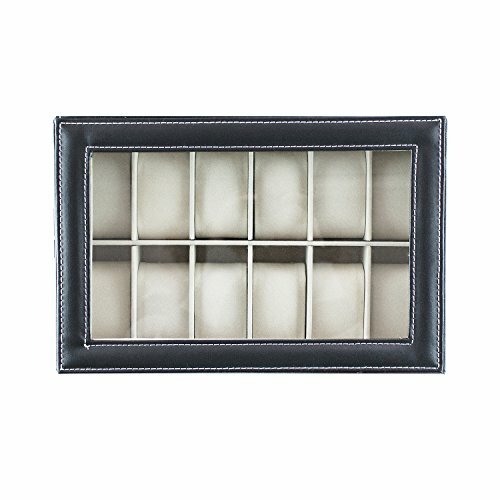 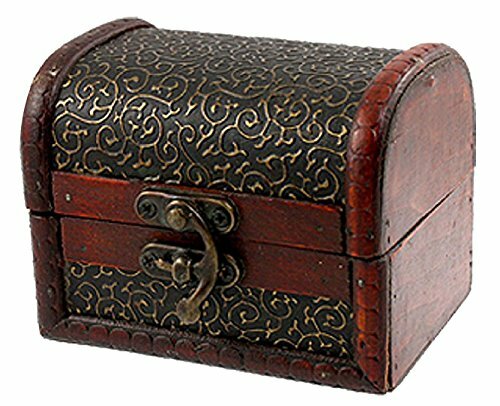 Makes great gift and looks great in any home or jewelry shop. 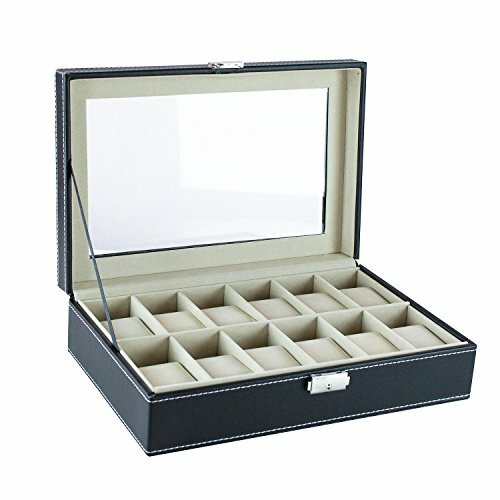 CLEAN AND SIMPLE LOOK – Looks great at any jewelry shop, display watches and other accessories in a much simpler fashion.